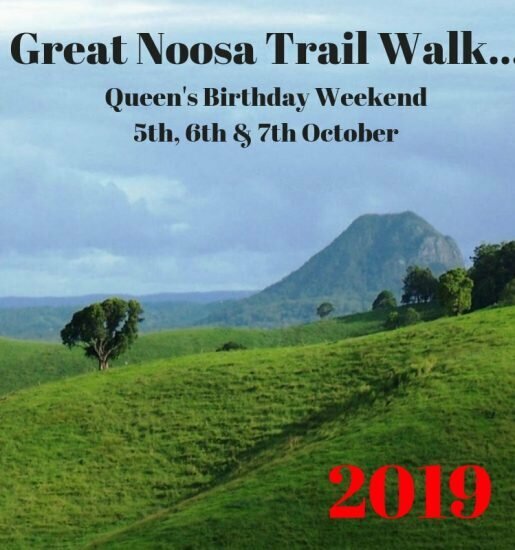 NOOSA alive! 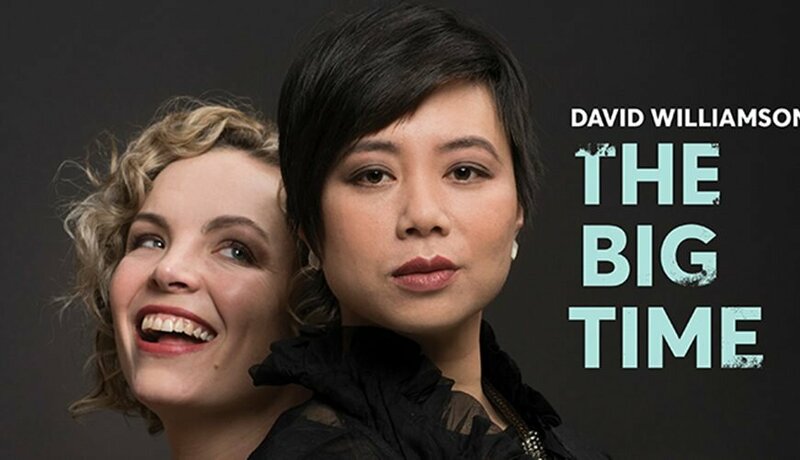 is proud to present David Williamson’s latest smash hit ‘THE BIG TIME’ for a strictly limited season. Celia and Vicki were best friends at drama school, but the game of life has dealt them very different hands. Celia is a high profile soap star earning ridiculous amounts of money and the requisite harbourside views. Meanwhile Vicki is scraping by in gritty, critically acclaimed roles in independent theatre. When Vicki proposes they collaborate on an ambitious new film project, it could be a big opportunity for both of them to prove their mettle in the industry. But are Vicki’s motives as well-intentioned as they seem, or will jealousy rear its ugly head?